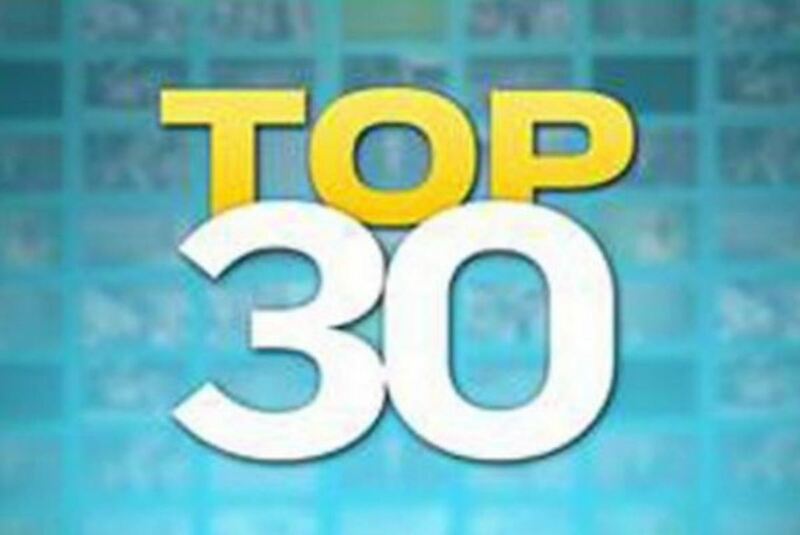 Never heard of Top 30? Its premise is as simple as it seems. The newsmagazine features the top 30 stories of the day. Check your local listings for availability.